Where to check out Gen Con costumes, what to see at the State Fair, a winery concert, and more. Five mobile restaurants worth tracking down during your lunch break. Since its Super Bowl upgrade, Georgia Street in the heart of Indianapolis, has blossomed into an entertainment zone. Take an interactive tour mapping out the hot spots of the boardwalk. The food trucks on Georgia Street are busy, but the people-watching in line might be worth it. Molly McDaniels navigated the Georgia Street blockade with a Starbucks iced coffee, a cup from Island Noodles, and handmade chain mail. An all-around busy day—and month—for TK, who will host IndyCar’s media dinner tonight at Fogo de Chao, then prepare for the Grand Prix of Indianapolis and the Indianapolis 500, his 299th and 300th career IndyCar starts. Despite our city’s imperfections (and there are many), Indy is a great place. We thought it would be worthwhile to share five innovative ideas from across the globe that could work here. The burger made by anchors and reporters from WTHR-TV garnered the acclaim of Indianapolis mayor Greg Ballard’s taste buds.  No doubt, Indy has quite an array of intriguing things to explore, but here are 26 of the city’s most noteworthy musts. Four holiday markets for handmade treasures that you haven’t missed.